We all suffer it. Whether it is work related, relationship related, or simply self-induced, we humans foolishly put a great deal of pressure on our bodies. Many pieces of research suggest that this pressure takes a toll on our health, which could lead to long-term conditions like Parkinson’s disease. Recently some Korean researchers have identified a stress-related hormone that could have beneficial effects for Parkinson’s disease. In today’s post, we will review their recently published research and look at what it means for people with Parkinson’s disease. Stress seems to be a major part of modern life for many people – some people even indicate that they need it and that they thrive on it. But this pressure that we put on our bodies tends to have a damaging effect on our general health. And there is evidence that that stress may even lead to long term consequences such as cancer and neurodegenerative conditions such as Parkinson’s disease. Causality, however, is very difficult to determine in science. The best we can do is suggest that a particular variable (such as stress) may increase one’s risk of developing a particular condition (such as Parkinson’s disease). So what do we know about stress and Parkinson’s disease? This is Professor Bas Bloem. Professor Bloem is a consultant neurologist at the Department of Neurology, Radboud University Nijmegen Medical Centre (the Netherlands). He is also one of the researchers behind ParkinsonNet – an innovative healthcare concept that now consists of 64 professional networks for people with Parkinson’s disease covering all of the Netherlands. Title: Artistic occupations are associated with a reduced risk of Parkinson’s disease. Authors: Haaxma CA, Borm GF, van der Linden D, Kappelle AC, Bloem BR. Journal: J Neurol. 2015 Sep;262(9):2171-6. In their study, Prof Bloem and his colleagues conducted a case–controlled analysis of 750 men with Parkinson’s disease (onset ≥40 years) and 1300 healthy men, which involved the participants completing a questionnaire about their occupational history. As expected (based on previous reports), they found that farming was associated with an increased risk of developing Parkinson’s disease (click here for more on this). Interestingly, artistic occupations late in life were associated with a reduced risk of subsequent Parkinson’s disease. Another interesting observation from the study was that no initial occupation (early in life) predicted Parkinson’s disease, which the researchers proposed indicated that the premotor phase of the disease starts later in life. One interpretation of this finding is that creative people are less likely to develop Parkinson’s disease. An alternative theory, however, may be that artist jobs are associated with a less stressful, more relaxed lifestyle. Could it be that the lower levels of stress associated with artistic occupations may be having an impact on the risk of developing Parkinson’s disease? This idea is not as crazy as it sounds. Authors: Gibberd FB, Simmonds JP. Journal: Lancet. 1980 Jul 19;2(8186):135-7. At the end of World war II, a neurological unit was set up at Queen Mary’s Hospital (Roehampton) to treat Ex-Far East prisoners of war. 4684 individuals were referred to the unit, of these 679 were found to have neurological disease (most of these – 593 cases – were loss of sight and peripheral nerve damage). In follow up work in the 1970s, however, it was found that many of these individuals had gone on to develop other neurological conditions (dementia, multiple sclerosis, etc). 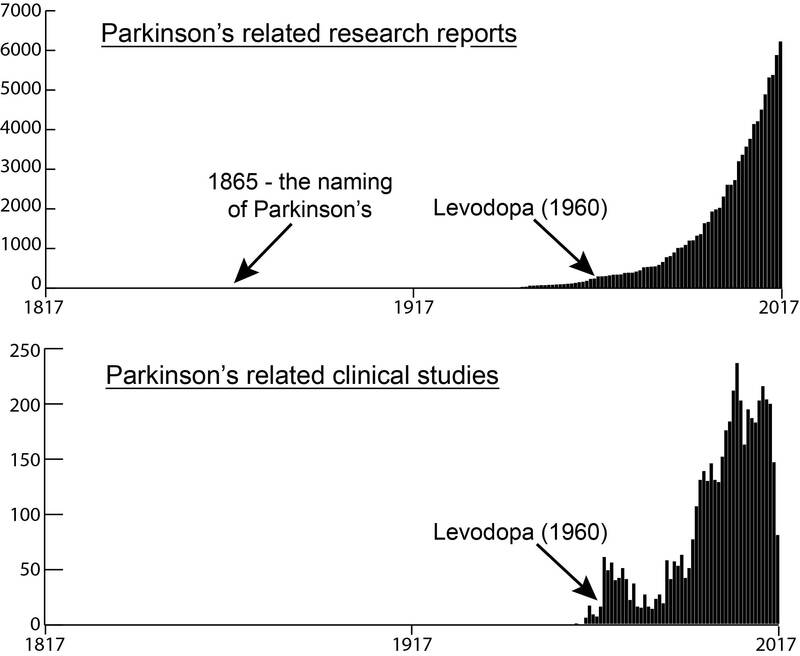 Of interest to us, though was the finding that across the entire group of ex-prisoners investigated (4684 individuals), Parkinson’s disease was apparent in 24 of them – this is a frequency 5x that of the general population! Title: Stress accelerates neural degeneration and exaggerates motor symptoms in a rat model ofParkinson’s disease. Authors: Smith LK, Jadavji NM, Colwell KL, Katrina Perehudoff S, Metz GA.
Journal: Eur J Neurosci. 2008 Apr;27(8):2133-46. The investigators in this study demonstrated that chronic stress exaggerates the motor/behavioural deficits in a rat model of Parkinson’s disease. In addition, the stress resulted in a greater loss of dopamine neurons in the brains of these rats. For an interesting review of the effect of stress in Parkinson’s disease – Click here. Interesting. So what did the Korean researchers – you mentioned above – find this week? This is Dr Yoon-Il Lee. He is a senior research scientists at the Daegu Gyeongbuk Institute of Science and Technology (DGIST) in Daegu Metropolitan City, South Korea. Authors: Ham S, Lee YI, Jo M, Kim H, Kang H, Jo A, Lee GH, Mo YJ, Park SC, Lee YS, Shin JH, Lee Y. Journal: Sci Rep. 2017 Apr 3;7(1):525. doi: 10.1038/s41598-017-00614-w.
Dr Lee and his colleagues began this study with cells were engineered to produce a bioluminescent signal when a gene called Parkin was activated. Parkin is a Parkinson’s associated gene as genetic mutations in this gene can result in carriers developing a juvenile-onset/early-onset form of Parkinson’s disease. Hydrocortisone produced the highest levels of Parkin (Interestingly, hydrocortisone also did not increase the activity of PERK, an indicator of endoplasmic reticulum stress, while the other drugs did). Hydrocortisone is the name for the hormone ‘cortisol’ when supplied as a medication. Ok, so what is cortisol? Cortisol helps us to deal with physical or emotional stress by reducing the activity of certain bodily functions – such as the immune system – so that the body can focus all of it’s energies toward dealing with the stress at hand. Ok, so what did the Korean researchers do next? Dr Lee and his colleagues gave the hydrocortisone drug to cell cultures which they then stressed (causing cell death). Hydrocortisone protected the cells from dying, and (importantly) it achieved this feat in a manner that was dependent on parkin activation. In cells that do not naturally have parkin, hydrocortisone was found to have no effect on cell survival. Next the researchers treated mice with hydrocortisone before they then modelled Parkinson’s disease using the neurotoxin 6-OHDA. Hydrocortisone treatment resulted in approximate a two-fold increase in levels of parkin within particular areas of the brain. Without hydrocortisone treatment, the mice suffered the loss of approximately 45% of their dopamine neurons. Mice pre-treated with hydrocortisone, however, demonstrated enhanced dopamine neuron survival. The researchers concluded that a sufficient physiological supply of hydrocortisone was required for protection of the brain, and that hydrocortisone treatment could be further tested as a means of maintaining high levels of parkin in the brain. So what do we know about cortisol in Parkinson’s disease? Title: Cortisol is higher in parkinsonism and associated with gait deficit. Authors: Charlett A, Dobbs RJ, Purkiss AG, Wright DJ, Peterson DW, Weller C, Dobbs SM. Journal: Acta Neurol Scand. 1998 Feb;97(2):77-85. The researchers who conducted this study were interested in the role of cortisol in Parkinson’s disease. They measured cortisol levels in the blood of 96 subjects with Parkinson’s disease and 170 control subjects. They found that cortisol levels were 20% higher in the subjects with Parkinson’s disease, and that MAO-B inhibitor treatment for Parkinson’s (Selegiline) reduced cortisol levels. Title: Acute levodopa administration reduces cortisol release in patients with Parkinson’s disease. Authors: Müller T, Welnic J, Muhlack S.
Journal: J Neural Transm (Vienna). 2007 Mar;114(3):347-50. In this study the researchers found that cortisol levels started to decrease significantly just 30 minutes after L-dopa was taken. Whether this lowering of cortisol levels may have any kind of detrimental effect on Parkinson’s disease is yet to be determined and required further investigation. Is hydrocortisone or cortisol used in the clinic? Hydrocortisone is used to treat rheumatism, skin diseases, and allergies. For the full list of potential side effects – click here. Researchers in Korea have recently found that hydrocortisone (cortisol) can increase levels of Parkinson’s associated protein Parkin in cells, which in turn has a positive, neuroprotective effect on models of Parkinson’s disease. We will now wait to see if the results can be independently replicated before attempting to take this drug to clinical trials for Parkinson’s disease. Any replication of the study should involve a range of treatment regimes so that we can determine if delayed administration can also be beneficial (this would involve delaying hydrocortisone treatment until after the neurotoxin has been given). Those studies could also look at the inflammatory effect in the brains as hydrocortisone has previously been demonstrated to have anti-inflammatory effects. EDITOR’S NOTE: Under absolutely no circumstances should anyone reading this material consider it medical advice. The material provided here is for educational purposes only. 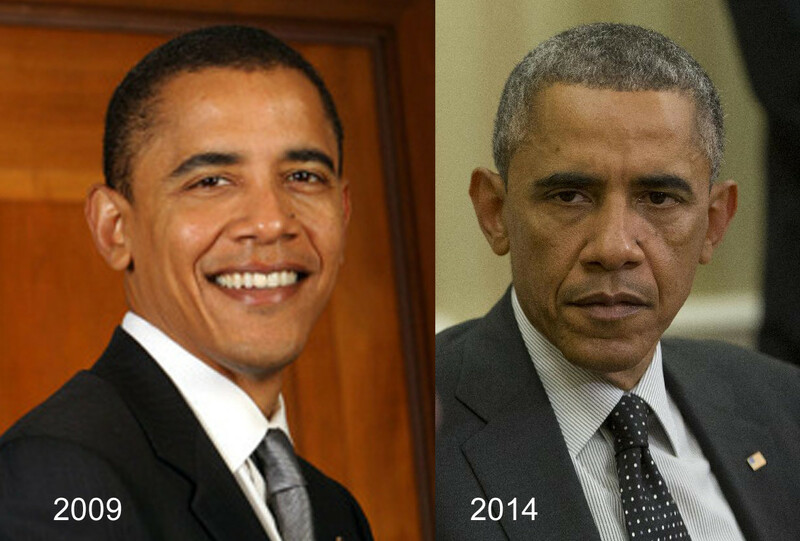 Before considering or attempting any change in your treatment regime, PLEASE consult with your doctor or neurologist. While some of the drugs discussed on this website are clinically available, they may have serious side effects. We urge caution and professional consultation before altering any treatment regime. SoPD can not be held responsible for any actions taken based on the information provided here.